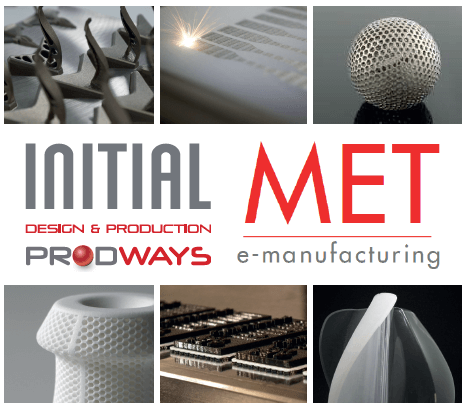 2 years ago , MET and INITIAL have concluded an ambitious partnership in Additive Manufacturing industry over the Italian market. 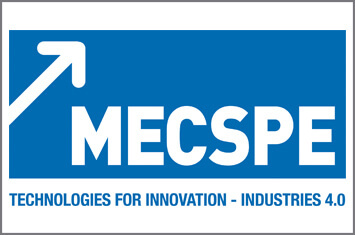 Our challenge, giving help to design and develop your products through innovative technologies. The large range of materials in plastics and metal A.M. linked to the high quality level offered by INITIAL is a major asset. With MET, you’ve got the benefit from contact close to you , who can easily come for a visit and to discuss about your projects. INITIAL has got the widest range of machines and technologies in Europe for all your parts: models, mechanical and aesthetical prototypes, pre-series and series productions. INITIAL’s technological expertise based on almost 30 years of experience fits perfectly with MET’s experience and knowledge of italian customers. For sure INITIAL/MET will be your reliable supplier ! Come and meet us on booth K44 to discover how to integrate 4.0 technologies in your processes in order to optimise your production.